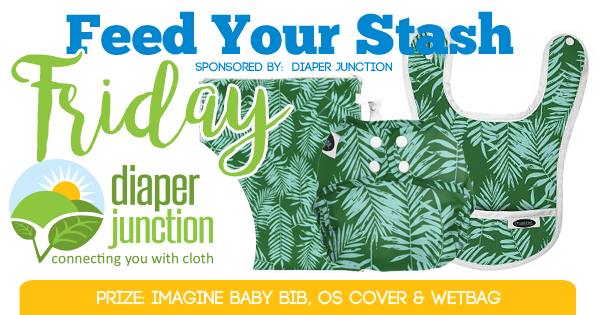 Win an adorable Imagine Baby Set from Diaper Junction! Enter to win using the Rafflecopter form below. Winner will be notified by email and will have 7 days to reply and claim their prize. Winner must be 18 years or older. Thanks for the giveaway. I love Imagine covers! Woo-hoo I hope I win, I mean I'm gonna win ?? 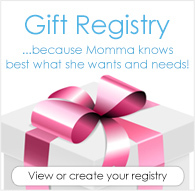 awesome give-aways!The products you offer & the variety is jjst great. I've always been able to find just the right item that I've needed. I've never won diapers before!! It would be awesome! !